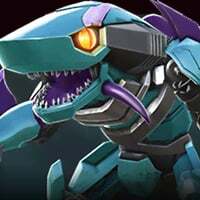 I want to Know that how can i find which bot should be forged with which bot can anybody tell me? Same class gives a bit of a bonus. Same bot unlocks max forge level 100. No other rhyme or reason involved.